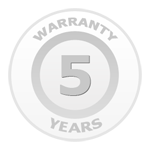 “All our products are instantly noticeable. This is the same with our Sputnik series. We zoomed up the scale keeping the same high quality in any aspect. Not only the enclosure but the electronics are carefully designed to give the best performance. 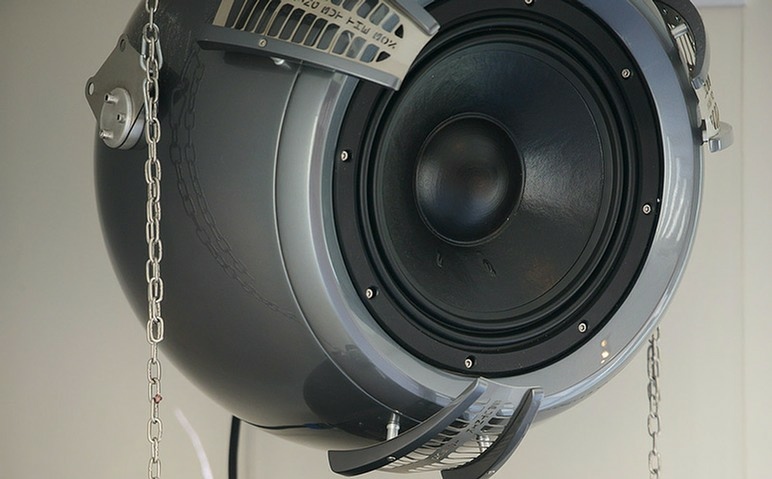 Sputnik’s primary market is the professional PA installation market, but the sound can satisfy even the most demanding audiophiles. Shape of the enclosure has a vital role in the performance of the loudspeaker. 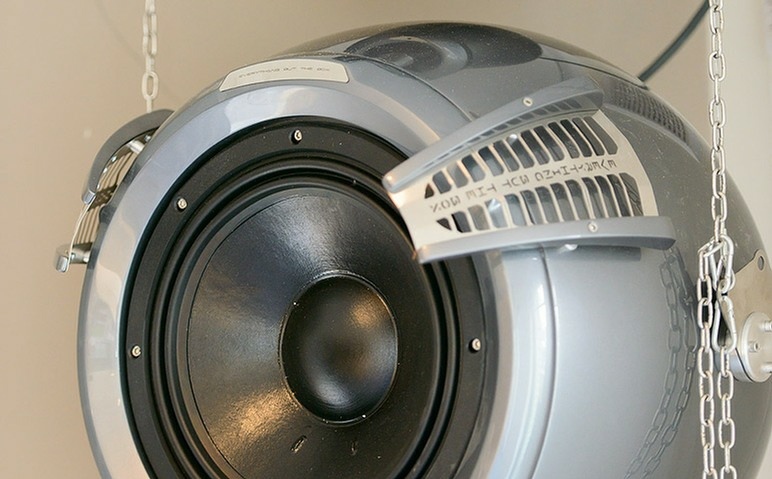 Moving of speakers causes sound waves with very complex mixture in terms of frequency, amplitude, phase etc. If the shape is rectangular with parallel walls at certain frequencies two bad things may happen: the walls will start to vibrate due to interference and they will act as additional speakers, but without control. 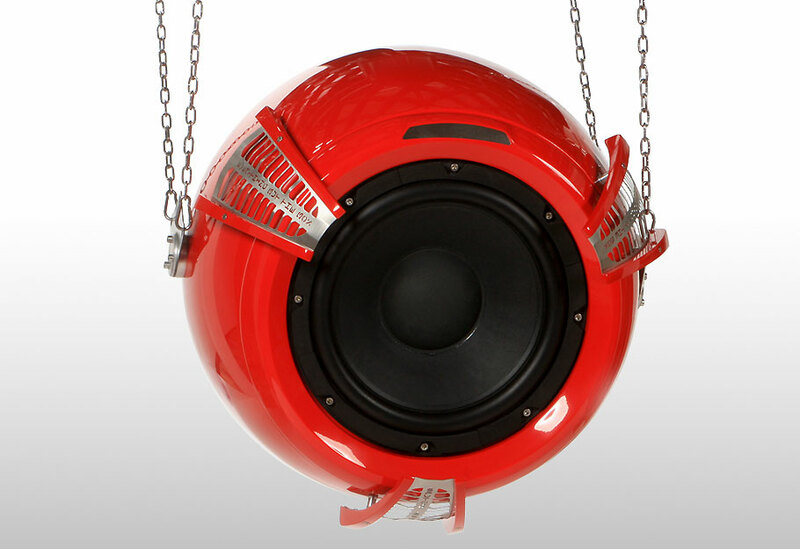 So the general sound will be unpredictable mix of the sound caused by the speakers and enclosure’s walls. Second: standing waves will occur inside the cabinet which will raise enormously certain frequencies and will defeat other. 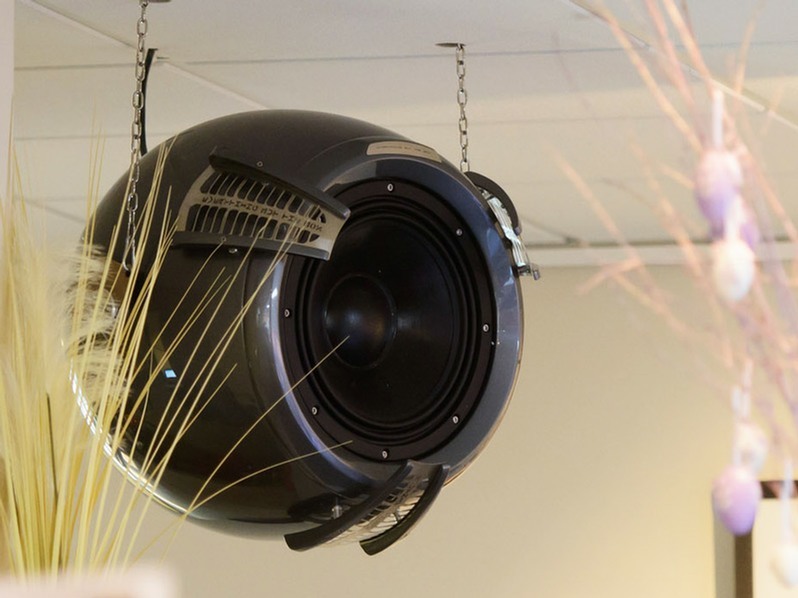 So, why most of the loudspeakers have a shape like kitchen cabinets? 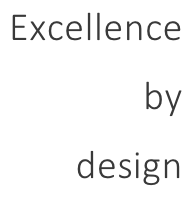 Because it’s easy and cheap to do and many loudspeakers manufacturers do not manufacture the enclosures indeed but over source them to cabinets manufacturers. We decided to go to the difficult way: we chose a shape which prevents both a.m. phenomenon. This shape is oval. # 3 WHY HANGED UNDER THE CEILING? 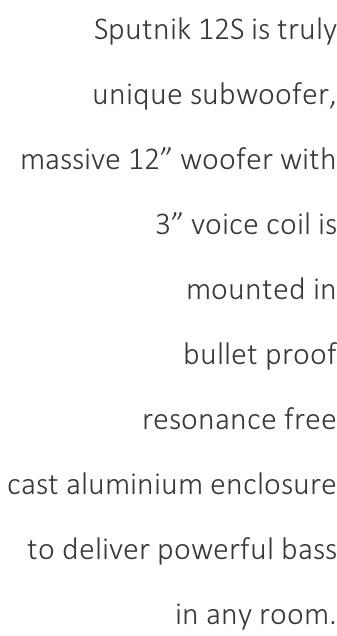 #4 IS THE ENCLOSURE REALLY BULLETPROOF? 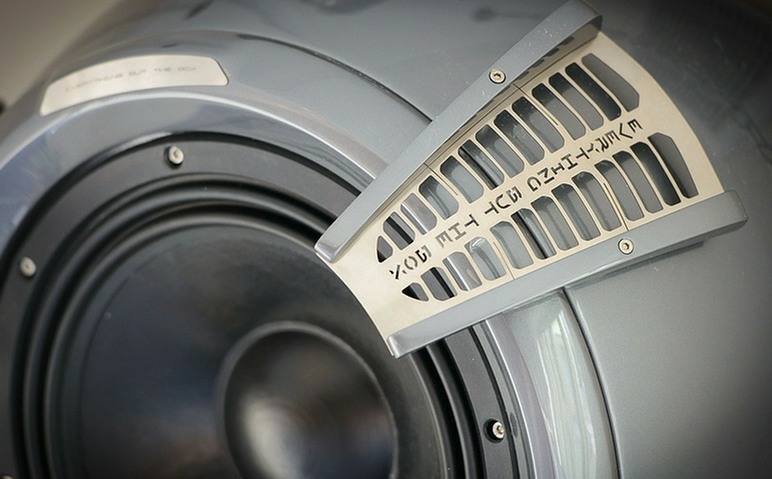 Sputnik 12Sis intended for applications where high SPL and low frequencies are required. We made extremely solid aircraft aluminium casting with 10 mm thick walls and of course: it is oval. Everything this leads to non distorted interference free sound. 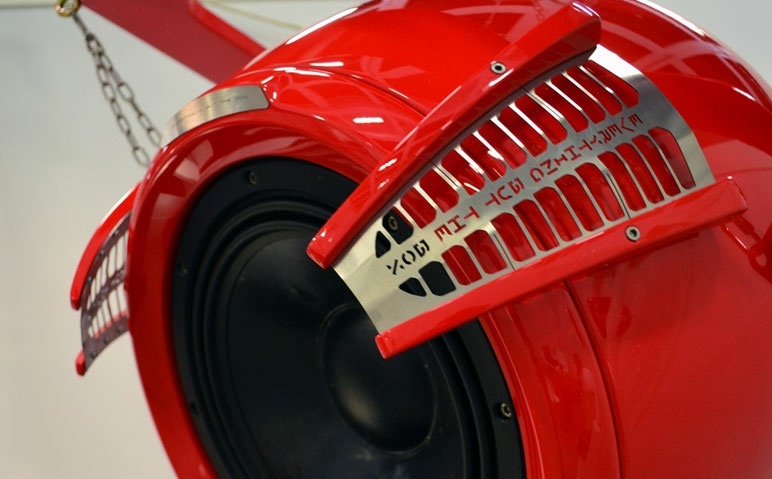 The 12” professional woofer with 3” voice coil delivers tight and massive bass. The sensitivity is high: 93 dB @ 1W/1m which makes Sputnik 12S to be driven easily from wide range of amplifiers. 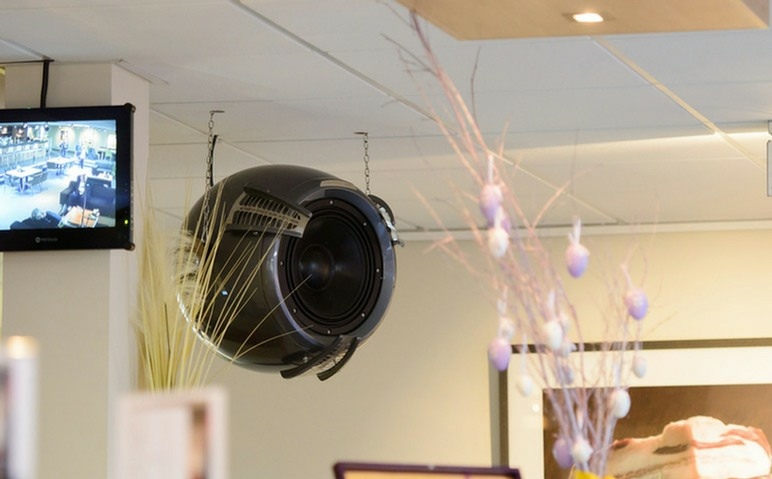 We designed Sputnik 12S to be hanged from the ceiling with changeable tilt which allows uniform and precise room coverage. 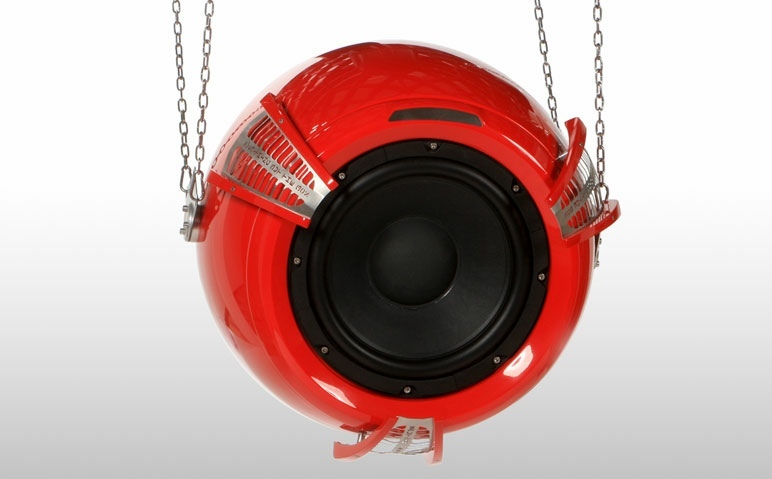 IN SHORT: Oval shape, special hanging and solid aluminium enclosure as well as high SPL woofer make Sputnik 12S excellent woofer for any installation where deep and powerful bass is required. 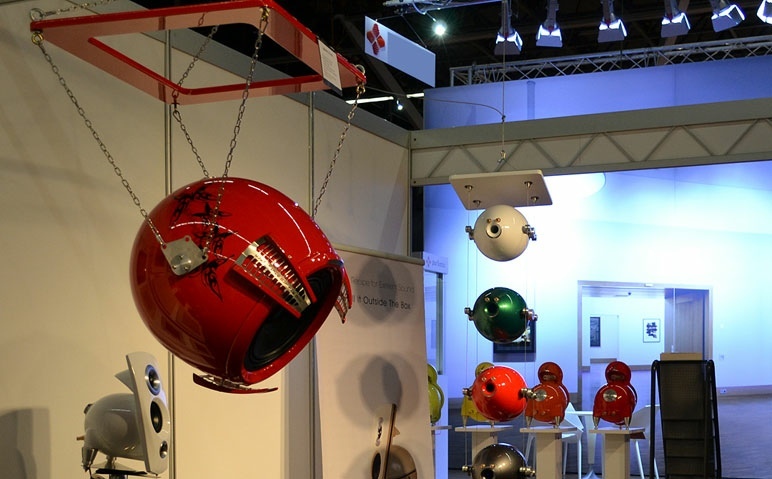 Sputnik 12S is especially designed to be hanged under the ceiling. Thus it can spread uniform and powerful bass around any room. 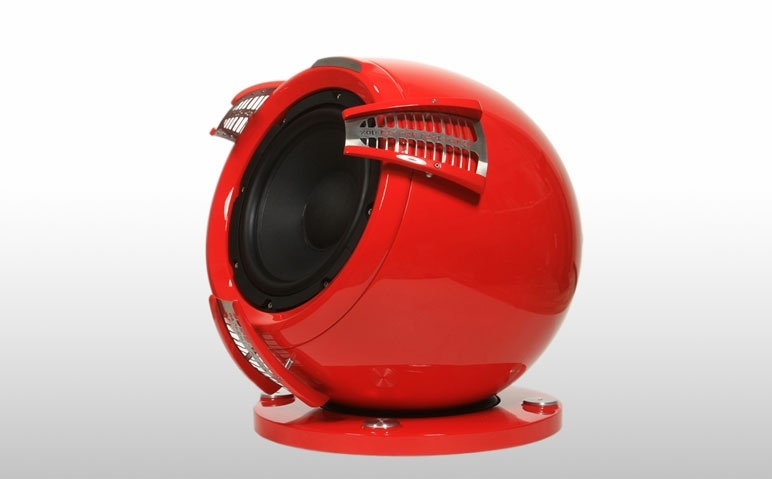 Sputnik 12S has bullet proof aluminium alloy enclosure loaded with 12” woofer with 3” voice coil. Floor version is also available. What is Sputnik 12S best for? 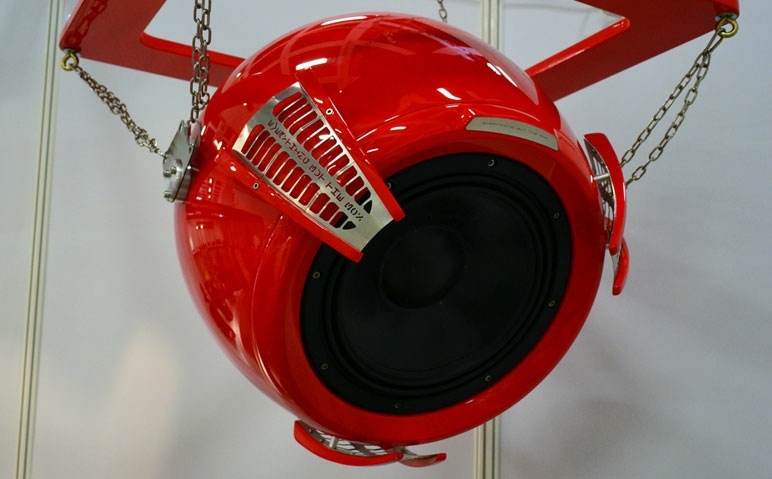 Who is Sputnik 12S made for? I simply like and love, when passion and enthusiasm are joined. In a world where form usually follows the function, Everything But The Box bolder design language is following their own set of rules while still painting the proper balance between the sound and aesthetics.